Similar Balls: Same Hook Potential, Lane Conditions & Coverstock as the Track Paradox V X-OUT. This will be an asymmetrical ball. Can show the pin and top weight ? 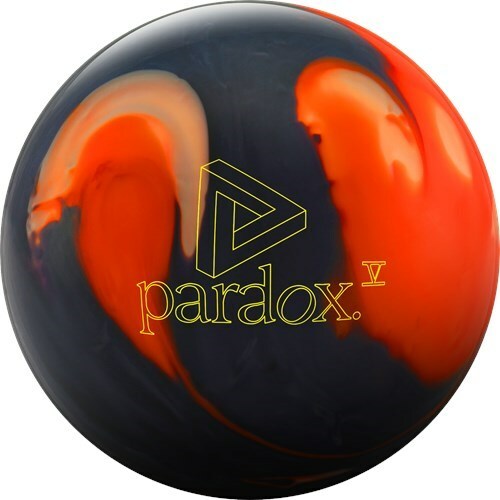 Due to the time it takes to produce the Track Paradox V X-OUT ball it will ship in immediately. We cannot ship this ball outside the United States.